Typography Animation Tutorial in After Effects ,Cinema 4D,Element 3D,Newton 3 and videocopilot saber. 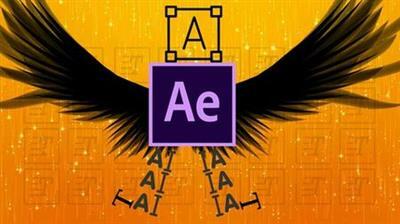 Welcome to biggest tutorial about Typography Animation and Motion Graphics in After Effects. If you need to be great in Typography Animation and learn best tips and Trick for Animation, this course will be useful for you.